Borjas measures the size of the water tank/pillar to determine how much larvicide to use. 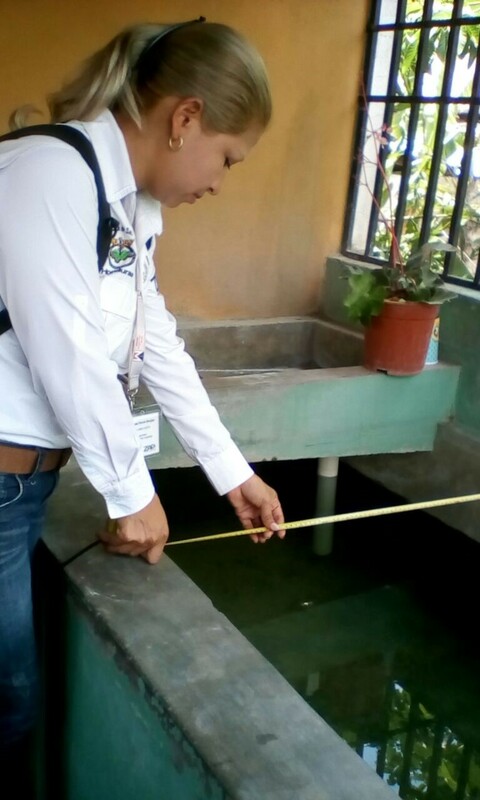 Lastenia Doris Borjas started working with the Zika AIRS Project (ZAP) in Honduras in 2017 as a Vector Control Technician and since has been promoted to Vector Control Supervisor. 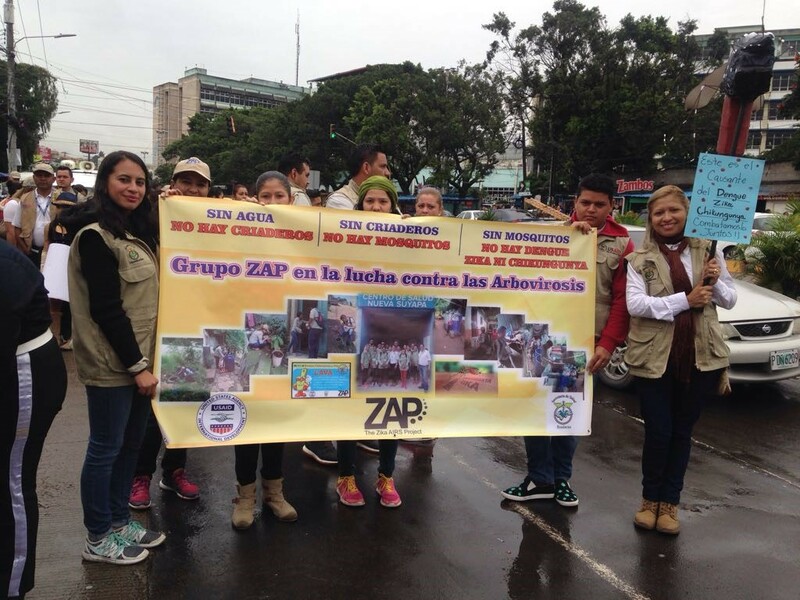 Funded by the United States Agency for International Development (USAID), ZAP helps countries to tackle Zika and other vector-borne diseases through vector control management and awareness raising. 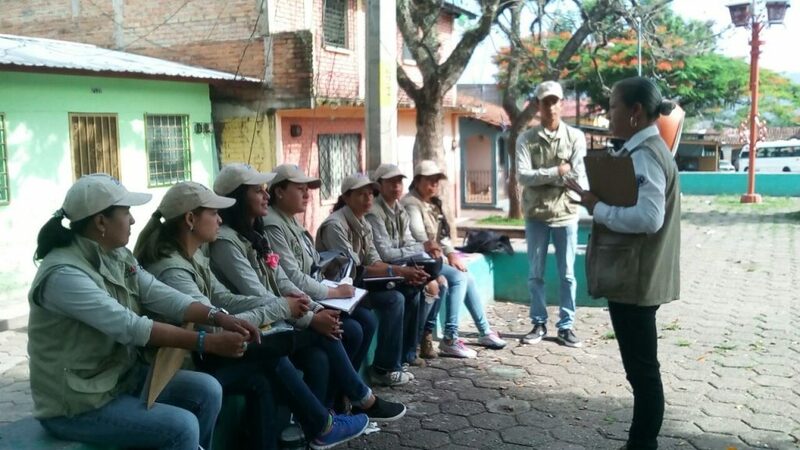 A graduate from the National Autonomous University of Honduras (UNAH) with a Bachelors in Journalism, Borjas recently talked about her experience with Zika and her role on the project. ZAP has protected many lives from Zika. The project has also provided local job opportunities, and shown Honduran youth that teamwork is the key to success. I have learned to work in a team and have become more environmentally conscious. Thanks to ZAP I feel much better prepared to train and educate vulnerable groups in my neighborhood.